I finally bought it! I have been debating this kitchen tool for over a year now and finally pulled the trigger. 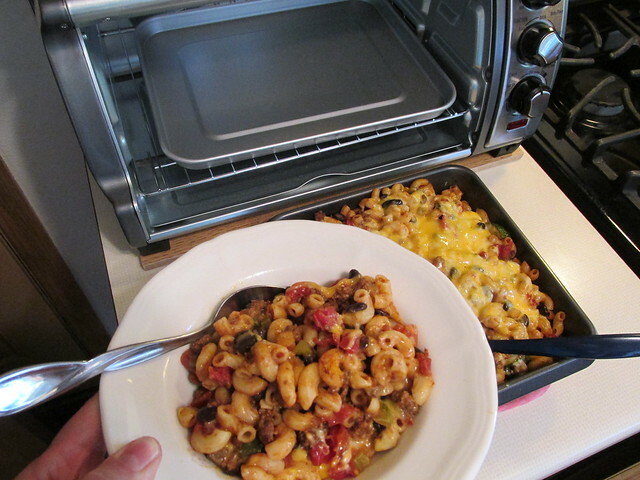 It’s nothing fancy, nothing new to the market, and not a fad like the Instapot craze…..it’s a simple toaster oven. I know, I know, they have been around forever. My husband actually grew up having one in his childhood home his entire life. Although, I did not and never found the need to have one since I always found myself cooking for a family. However, now I will admit….I love it!!! Since becoming empty nesters and often times finding my husband gone for work and only myself to cook for, this is so much faster, easier, and cooler in the summer months. So far I have made a small casserole for myself and the daycare children for lunchtime. along with sweet potato fries, nachos, black bean burgers, and pizza melts. I love that it takes minutes to preheat, minutes to cook, and does not heat up my entire kitchen to prepare one/two serving dishes. Little by little I am learning how to revamp my/our life to be a family of one or two and occasionally three when our son stops back in to eat at home. 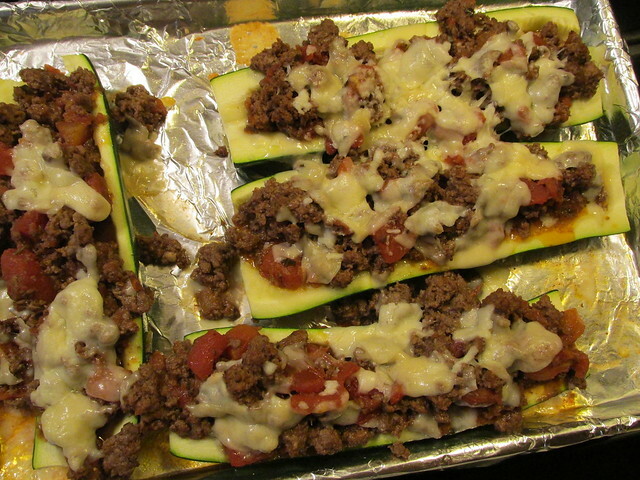 I am loving trying new veggie packed recipes that I could never get away with in the past. And believe it or not, being empty nesters is working out pretty well for us all. I am happy, dad is happy and spends more quality time with our son than before, and our son seems pretty happy himself being on his own. Now I just have to figure out what to do with all my 9×13 casserole dishes since I don’t see a lot of usage for them anymore. So tell me all you other empty nest parents out there…..what was the biggest change when your kids moved out on their own? 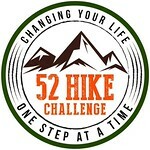 Was it cooking, cleaning, living a childless lifestyle, reconnecting with your spouse, etc? I have been so busy that remembering to take a picture at meal time has been forgotten quite often. Although, don’t fret, I have been cooking as usual but gosh have things changed when it comes to cooking and grocery shopping. 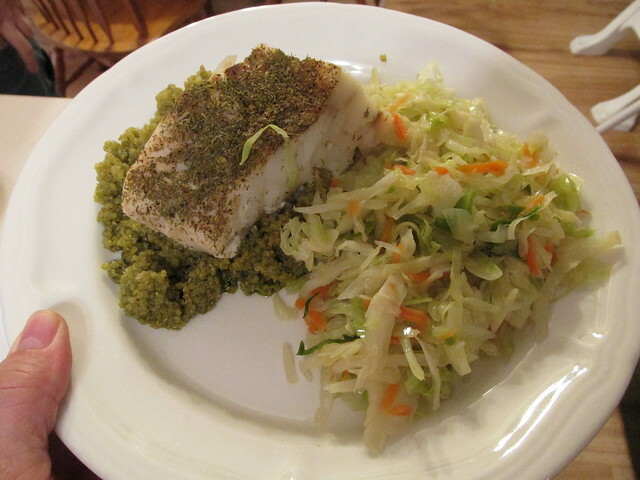 Here are a few meals we have enjoyed recently. 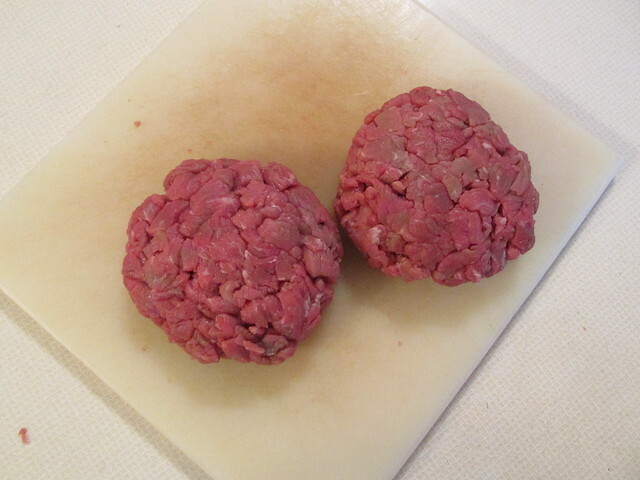 My husband has always wanted to take a steak, chop it up, and make a hamburger patty out of it to see what the difference is from ground beef. Well, this finally happened and surprisingly it was pretty darn good. 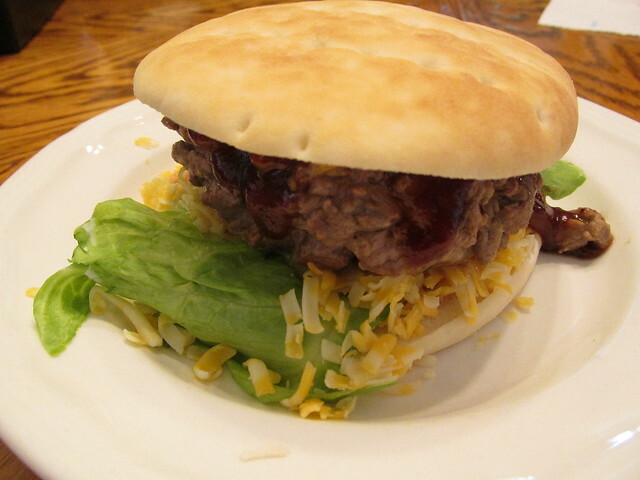 I am not a big beef fan so I was hesitant to try it. However, I must admit, I believe we may have it again since it was so good. 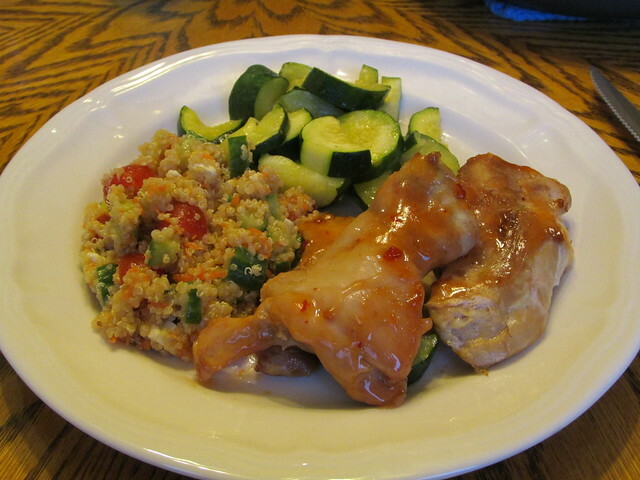 One evening we had sweet chili chicken, couscous salad, and zucchini. 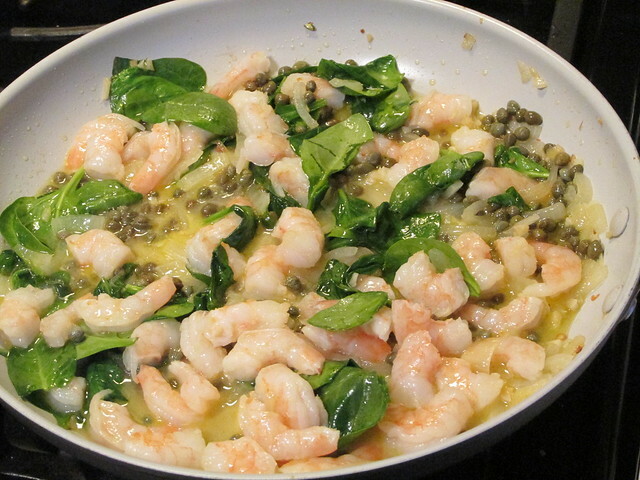 Another evening was lemon shrimp with capers and spinach over pasta. And last I want to tell you about this fabulous sauce I picked up on my last trip to Trader Joes. Gyoza dipping sauce has become a new favorite around here. 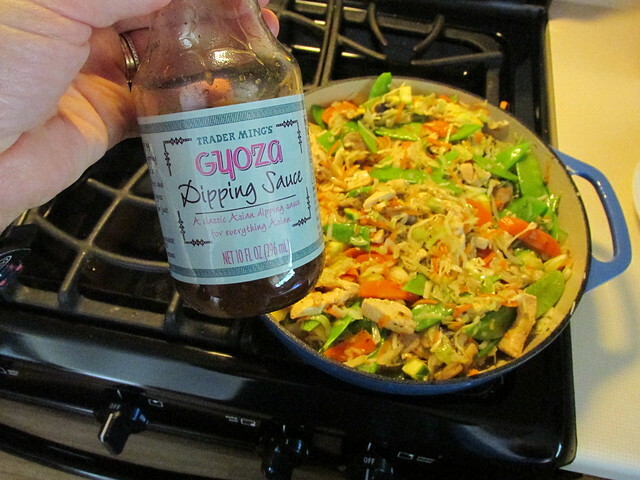 One night I prepared this chicken veggie stirfry and another night I finished the bottle by tossing together a chicken and leek skillet meal that we simply loved. Each took about half the bottle…so two meals out of one jar. Like usual, I wish I would have bought more but you never know when something new comes out if you will like it or not. However, I am already researching how to make my own Gyoza sauce….and it looks pretty darn simple. Let’s touch on grocery shopping here quickly. In all honesty, I am still adjusting to buying and feeding two people at meal time. 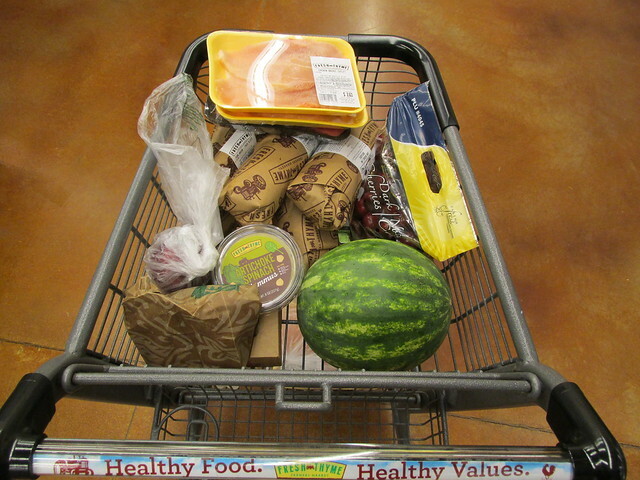 I even have found myself able to use a small cart at the store instead of the jumbo grocery carts. It takes me less time to put groceries away once I arrive home. And I never use all my reusable grocery bags anymore like I once did before. And the bill at checkout time is a shocker…but I am loving it. So little by little I am adjusting to the new way of meal planning and shopping. 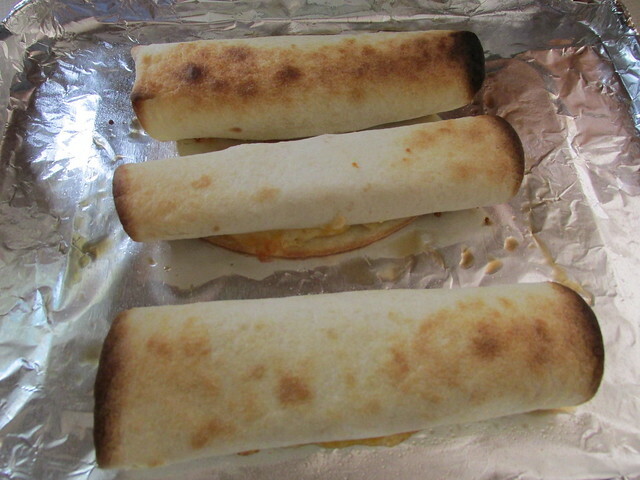 Now if only they would make hamburger/hotdog/ and bread loaves in half sizes….I would be very thankful!